Mayo Clinic published a new video that features Courtney, a PCA for the hospital. In the video she explains her journey to becoming a PCA and how Mayo Clinic helped her in making the decision. Watch now. Novo Nordisk published a behind-the-scenes video featuring user-generated content by Chris Williams, team leader of Team Novo Nordisk. In the video Chris shows the audience how the team prepares for such a big race. Watch now. Boehringer Ingelheim and Lilly, a pharmaceutical company, released a moving patient-focused video advocating awareness in the connection between diabetes and cardiovascular disease. The video utilizes a real patient’s story with captivating b-roll and powerful factoids interspersed throughout the video. Watch now. NewYork-Presbyterian Hospital published a new video specifically targeted towards children to prepare them for any upcoming surgical procedure. The video uses whimsical music and bright colors to educate and ease any child’s concerns. The video is encouraged to be watched by the whole family. Watch now. St. Pete Urology, a urology group in St. Petersberg, FL, published four new videos in their ongoing web series about urological health. The videos cover a range of topics from the pros and cons of internet research to kidney stones. Watch now. 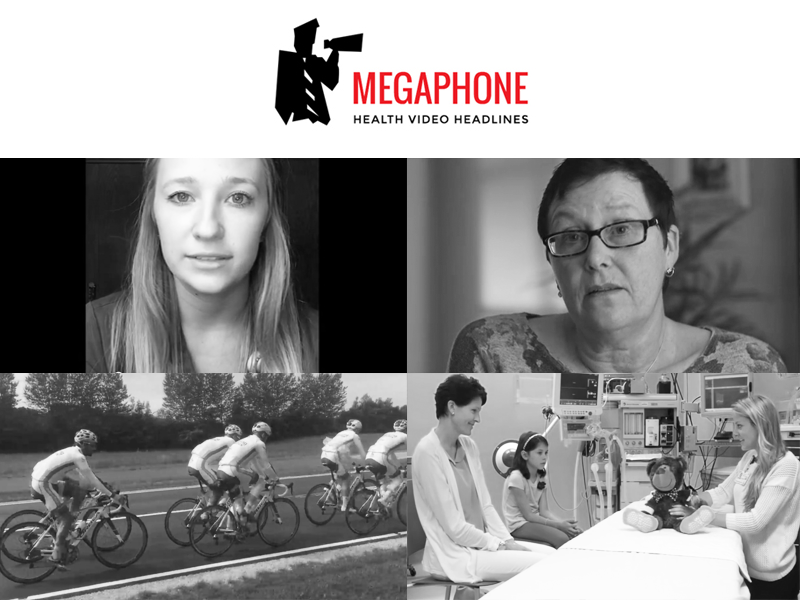 In late 2014 Dramatic Health launched HealthCosmos and began the health video revolution. Using the site’s easy to navigate menus, users are able to upload and share their personal videos to educate, advocate, and inspire. Dramatic Health believes that user-generated content is the next frontier in health and pharma marketing. Learn more about HealthCosmos by clicking here.